Creffield attended Borough Polytechnic in 1948 to 1951. 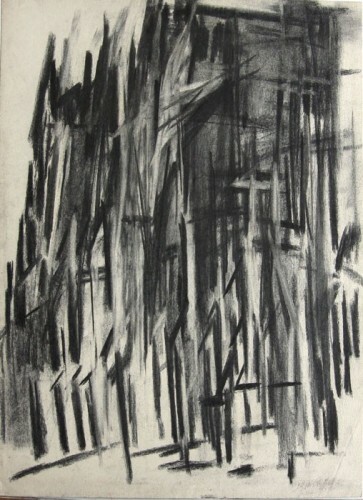 His mentor was David Bomberg. He was a part of the Borough Group during the exhibition. The other artists contributed in the exhibition were his mentor, Bomberg and his fellow students like Leslie Marr, Miles Peter Richmond, Dorothy Mead and Cliff Holden. In 1957 until 1961, Creffield continued his education at the Slade School of Art. 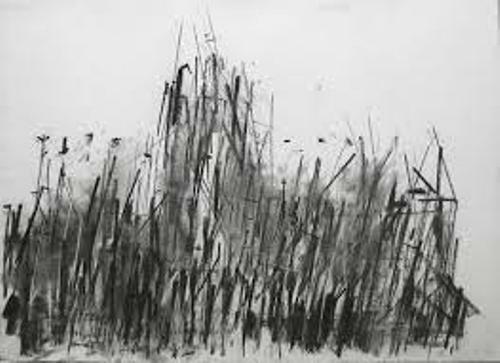 He was the recipient of Steel Medal for Landscape Painting and Tonks Prize for Life Drawing when he studied in the art school. At Walker Art Gallery in Liverpool, Creffield took the first prizewinner at John Moores Prize Exhibition. In 1964 until 1966, Creffield was the Gregory Fellow in Art. He was selected after Herbert Read, a prominent art theorist recommended him to University of Leeds. Creffield taught at University and Leeds College of Art after he held a post as Gregory Fellow of Arts. Then he also taught in numerous colleges of art such as the Cyprus College of Art and University for the Creative Arts. Creffield lived in a camper van for two years since he had to draw every cathedral located in England. The Arts Council commissioned this task for Creffield to execute in 1985. 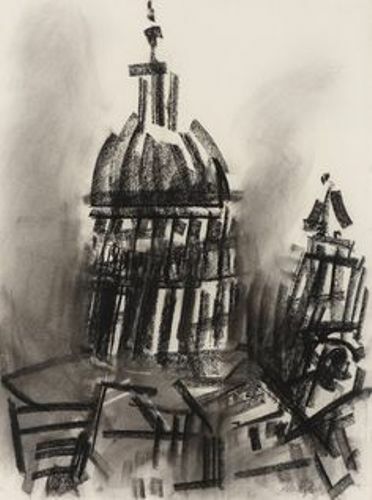 After he finished drawing every cathedral in England, an exhibition was conducted at Hayward Gallery in London. The title of the exhibition was English Cathedrals. Creffield made a book about it. In 1988 until 1990, the exhibition was toured in Britain. 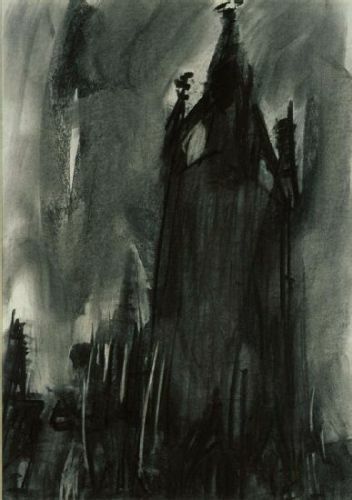 In 1990, the Tate Gallery acquired six of his drawings on English Cathedrals. They contained some views on Canterbury Cathedrals and ‘Peterborough: Approaching the West Front’. Check facts about David Mach here. His works on English Cathedrals received positive reviews from Peter Fuller. He was an eminent art writer. 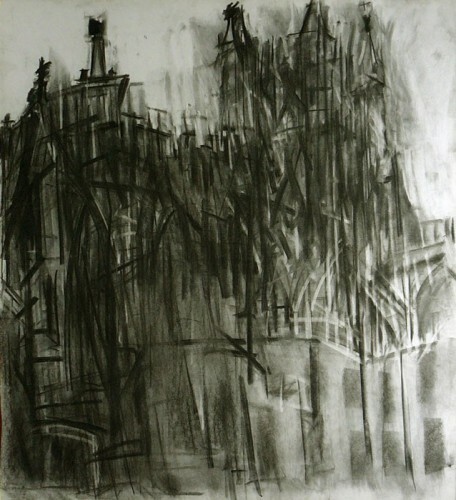 The drawings related to other cathedrals were commissioned after the completion of cathedrals of England. Find facts about Charles Demuth here. Do you like reading facts about Dennis Creffield? Facts about Arthur Mitchell talk about the African American choreographer and dancer. He was born on 27th March 1934. Get the interesting Facts about Chris Gilmour by reading the following post below. Gilmour is the famous British sculptor.